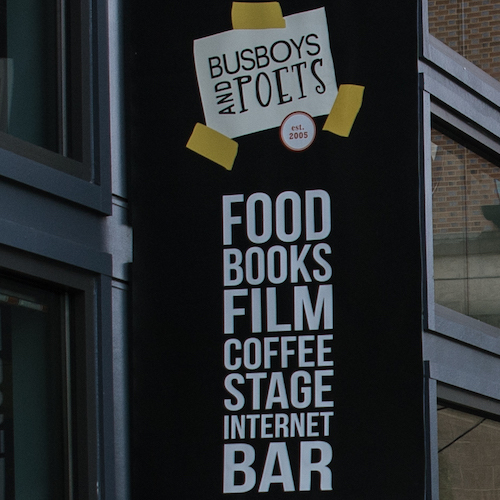 A Busboys and Poetry event! For two hours, audiences can expect a diverse chorus of voices and a vast array of professional spoken word performers, open mic rookies, musicians and a different host every week. Expect to be moved, expect a packed house, expect the unexpected, but above all come with an open mind and ear.